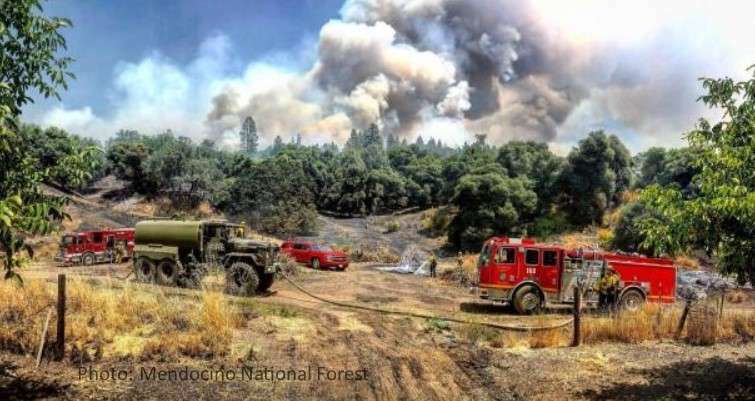 Mendocino County Fire Safe Council - The Mendocino County Fire Safe Council is a coalition of individuals, businesses,and public and private agencies who share the goal of preventing loss of life, destruction of property, and damage to the environment caused by wildfire. Welcome to the Mendocino County Fire Safe Council. MCFSC is a 501(c)(3) non-profit dependent on donations from private citizens and groups dedicated to creating fire adapted, resilient communities. Contact the Mendocino County Fire Safe Council at 707-462-3662 or firesafe@pacific.net if you are interested in having a showing in your community.